It’s going to take more than a miracle for either Hillary Clinton or Donald Trump not to win their respective party’s nomination this July. But who was the last major-party presidential candidate who had the most delegates going into the convention but failed to win the nomination? The previous trivia question was … Who was the last college sports coach who was elected to Congress? The answer? Tom Osborne of Nebraska. 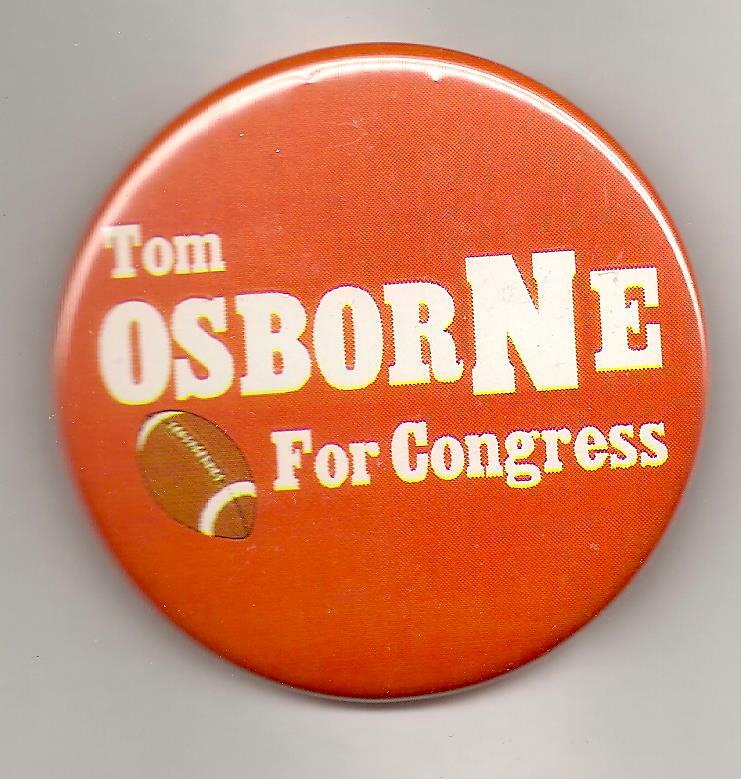 The great football coach for the Cornhuskers for a quarter century, Osborne was elected to the House from Nebraska’s 3rd District in 2000 and served three terms. The randomly-selected winner is Stephanie Healy, who will not get her Political Junkie button prize until she sends us her address. That’s the way it works here.